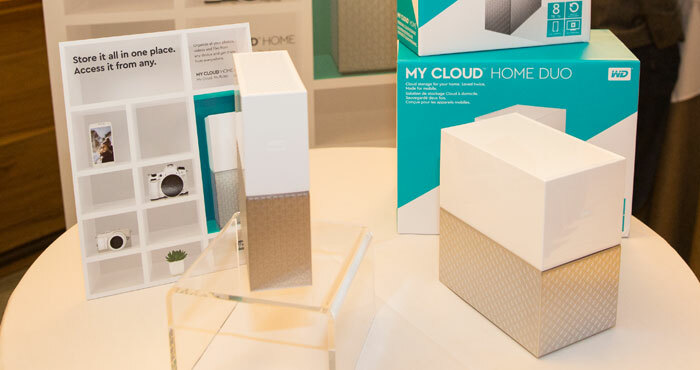 Today, Western Digital announced the My Cloud Home and My Cloud Home Duo personal cloud storage solutions. 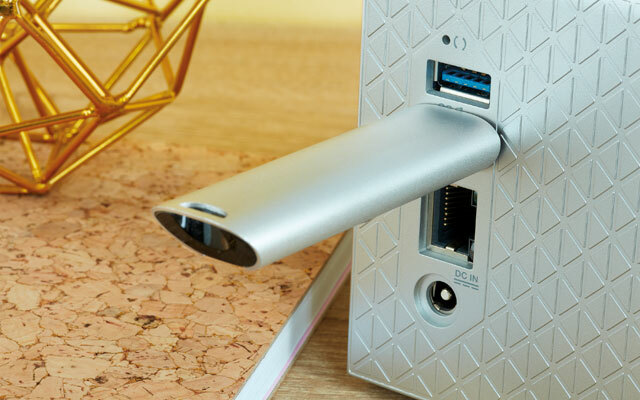 Both are designed to provide an easy way to back up all your files from all your devices in one central place – and control and access those from anywhere with an internet connection. Setup is as simple as plugging the My Cloud Home or Home Duo into your router, creating a My Cloud account, and installing the app on your devices. You can set your family’s computers, tablets and smartphones to automatically back up wirelessly, and quickly import photos and videos from other devices, including USB flash drives, external hard drives and even cloud storage providers. Each family member can have their own private space that only they have access to. With all of your photos and videos in one place, they’re also easy to share privately with family and friends, including the option for SMS-optimized thumbnails that link to full-sized images. And the My Cloud Home drives make streaming video a smooth experience, even when you’re on the road, with their ability to match the quality of the video to your screen resolution and connection speed. It also integrates with Plex for watching videos or listening to music on a smart TV or media player. The My Cloud Home Duo offers the same features as the My Cloud Home, plus a dual-drive configuration set to Mirror Mode (RAID 1) to provide an extra layer of security. The My Cloud Home starts at $159.99 for a 2TB drive and will be available for $179.99 for 3TB, $199.99 for 4TB, $259.99 for 6TB and $319.99 for 8TB at BestBuy.com. The My Cloud Home Duo starts at $309 for a 4TB drive will be available for $399.99 for 8TB, $549.99 for 12TB, and $699.99 for 16TB at BestBuy.com. Why isn’t this a better solution for file backup than using a cloud storage service onto some remote server? It’s automatic so files would be up-to-date. And there are no monthly fees, so it would end up being far cheaper. Knowing you get what you pay for, what do you lose by going this route? WD drive better for normal use, cloud is good idea for critical backup. A WD drive is less expensive than cloud for backing up large amounts of content. For example, Google Drive is free up to 15GB, then is $2 per month for 100GB and $10 per month for 1TB. But, if disaster strikes your house, it would be best to have your most critical files/photos backed up in a free cloud account while keeping your other content, especially large files like movies, on the drive. The WD drives also provide easy management of your content, including video streaming, and you can easily send thumbnails of images to your friends, rather than full-size photos, which will open full-size when they click them (helping manage size limits of SMS). And you can set them up to automatically pull in content from everyone’s devices in your family.